Tae Sad (Side Kick or Round Kick). This is the preferred kick of choice of many Muay Thai fighters. To do this properly, one must use a whip like motion and let his legs loose while slightly bent before swinging it around the knee joint. To add more oomph, one must move forward and put up his hand guard up to prevent any counterattacks. 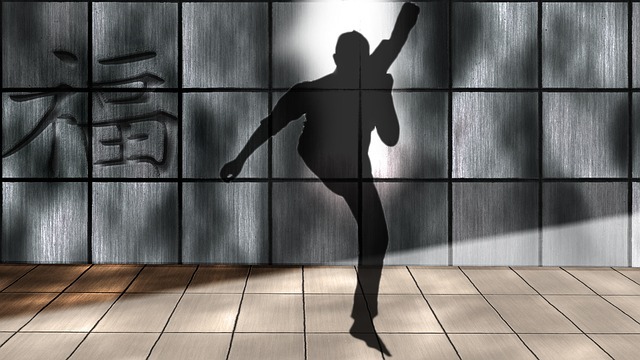 Tae Chiang (Diagnonal Kick). Using the shin to attack, the main target of this kick is the lower rib cage. To do this kick, one must maintain a 45-degree angle against the floor. Make sure to hit the target with the heel or the back of the foot for maximum power. Tae Kod (Downround Kick). This kick is best used against opponents who are ducking or those who are in a lower position. The only problem of this kick is that if it misses, one may lose balance and be completely open to a devastating counter. To do this kick, the attacker will have to twist his hip and body in the same direction of the swing. Tae Pub Nok. These kicks are often targeted to the parts near the knee joints. To do this, one has to sway his body a bit from the opponent and move right next to them with a kick. You could say that this is the kick’s equivalent to a jab. Tae Pub Nai. Similar to that of the tae pub nok, the only difference of this kick is the main target is the area on the inside of the knee joints. To do this, one has to move closer to the defender and give enough of a swing to his kick to be able to hit the inside. These are the sort of kicks best used against advanced fighters as the back of their knees aren’t less likely to be as strong as the front. More importantly, the kick can make the target lose balance and if that happens, it’ll be much easier to hit a combination of different kicks and punches. As a combat sport, it’s important for Muay Thai fighters to have a full understanding of these kicks and how they work. If one puts enough of an effort to master these basic kicks, one could easily become a competent Muay Thai fighter.